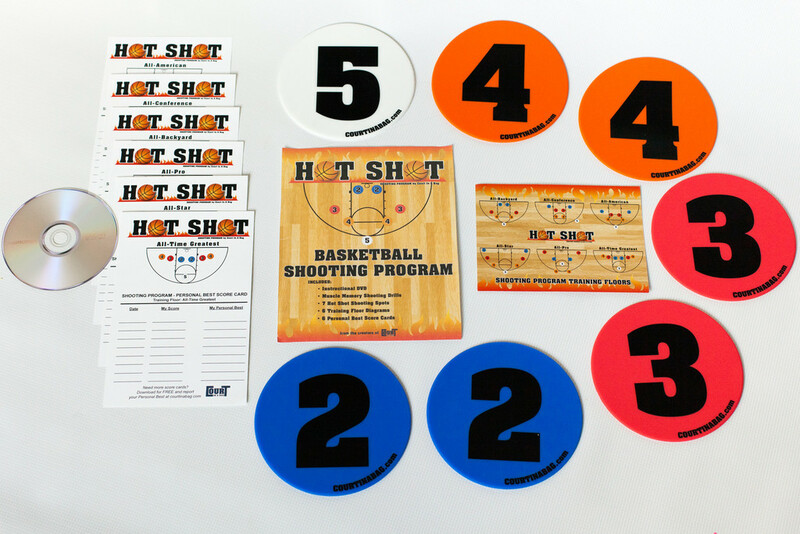 The Hot Shot Shooting Program gets the shooter training and having fun immediately! 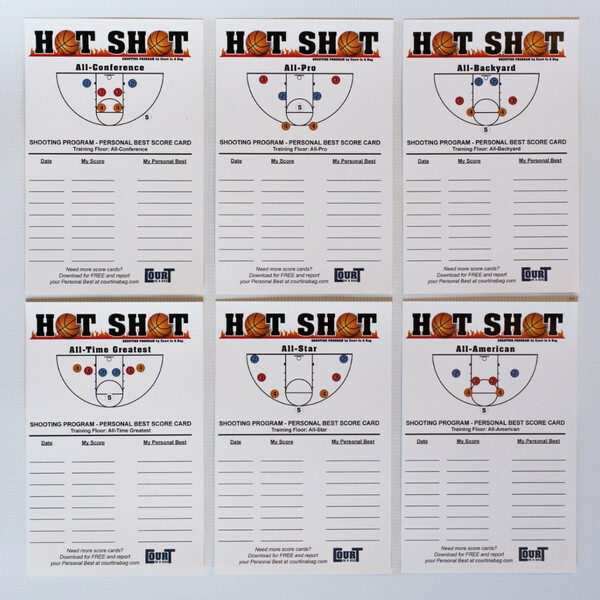 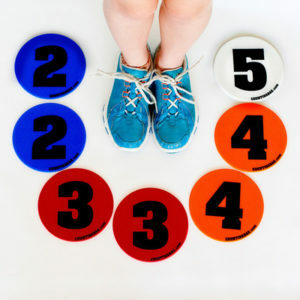 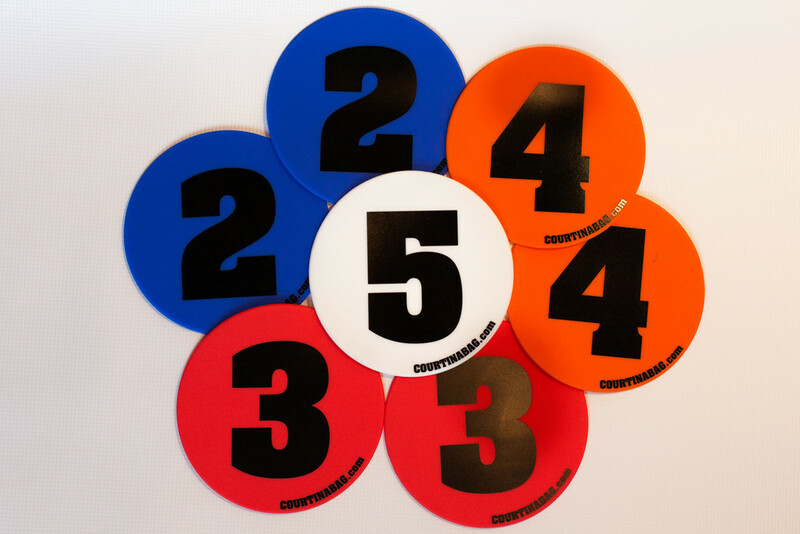 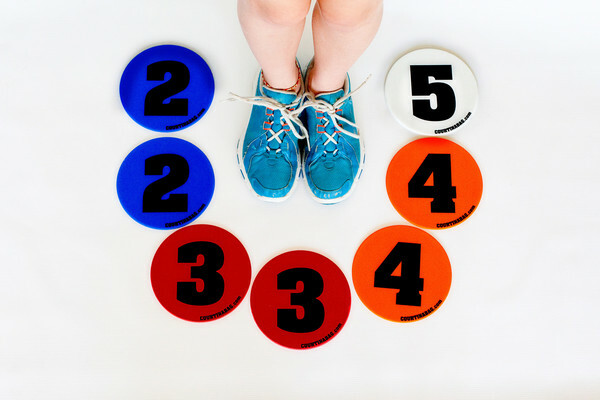 With 7 quick set up shooting spots, 6 Personal Best Score Cards (One for each Training Floor) and your training video, the shooter is shooting with correct form and consistency. 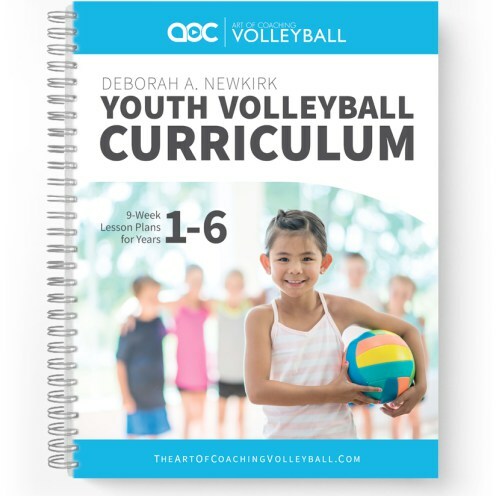 The video will be your coach, giving you exact instruction and correct form shooting technique to see results on the floor! 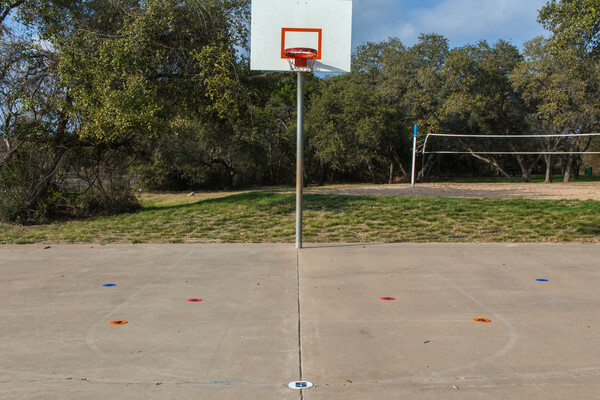 You go from muscle-memory chair drills to attacking the basket at game-speed drills within minutes. 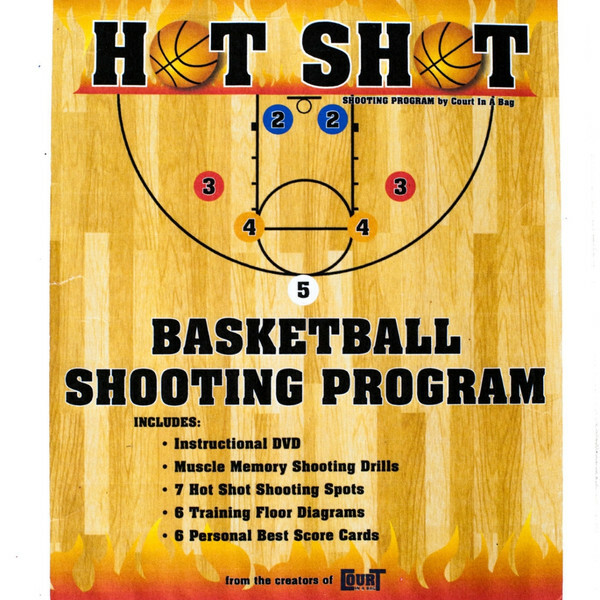 10 minute training DVD, including instruction on how to shoot, drills to build muscle memory, and game-speed training. 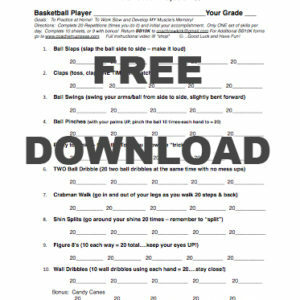 Challenge your friends, play for a team score, or train for your game!